We have a responsibility to ensure that children are safe and that any concerns that we have in relation to child protection will be dealt with swiftly, in line with our child protection procedures. 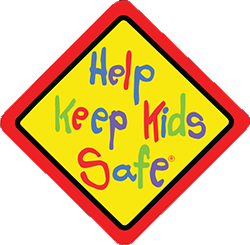 Children are taught specific issues relating to safeguarding such as; road safety, stranger danger and e-safety. All staff and members of the Governing Body receive Safeguarding training on a regular basis. Members of the Senior Leadership Team and the Parent Support Advisor regularly attend additional training run by Barnsley Safeguarding Team to ensure that we remain fully briefed on Child Protection matters. If you have any concerns regarding Child Protection or Safeguarding matters please do not hesitate to contact the school office in person or by telephone 01226 284493 and ask to speak with the Designated Safeguarding Officer. You can, of course, raise a concern with any member of the school staff team who will liaise with designated staff on your behalf.